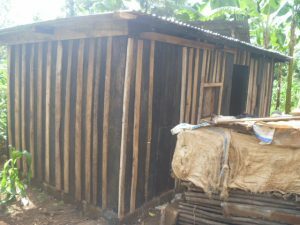 Thanks to the aid of an Island sponsor family, MCOH was able to build a home and pay tuition for a young student in Kenya. The young man’s parents died before he was able to finish school. 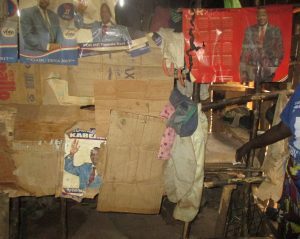 As you can see from the photos, his living conditions were not conducive to health or safety. He reached out to MCOH with the hopes of obtaining assistance so that he could build his future. 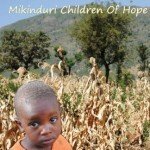 The MCOH team in Canada and Kenya worked to coordinate and build a home for this young man. The Island sponsors, Greg and Karen McKenna, are faithful volunteers with our organisation. Stay tuned for more information on their role in MCOH. 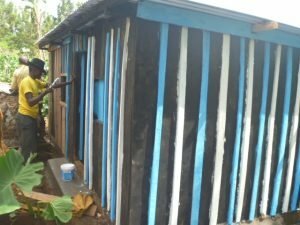 MCOH is looking forward to seeing all of the great things that this young man will accompish now that he is able to attend school and has a roof over his head! 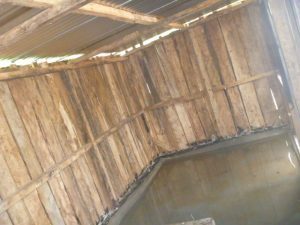 The interior “walls” of the home that the young man had been living in were made of sticks and cardboard. 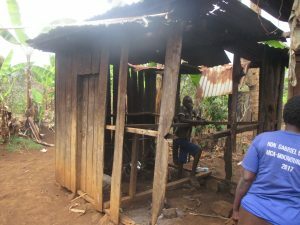 The home that the young man had been living in before he was sponsored by an Island family. The new home! In this photo, the concrete floors were still wet.